Join us for this free RCA webinar on September 12 from 10:00 a.m. – 11:00 a.m. CDT to hear chefs from the National Cattlemen’s Beef Association, a contractor to the Beef Checkoff, discuss one of the biggest trends in foodservice – new beef cuts. From the Sirloin Bavette to the Petite Tender and the Coulotte to the Tri-Tip, restaurants are branching out beyond traditional middle meats to give customers new beef dishes to choose from. During this session, you will hear culinary experts from the beef industry discuss cuts, applications and how to add international flavors to enhance beef’s high-quality taste. 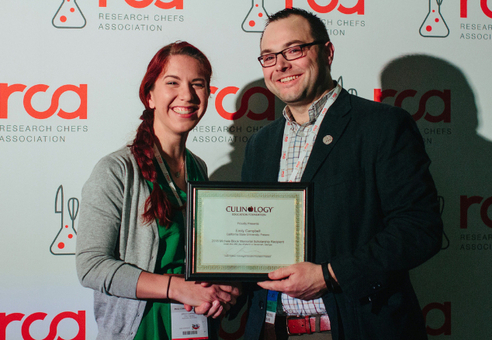 Set a new gold standard in Culinology® by participating in the 2019 Professional Culinology® Competition – taking place live at the RCA Conference. 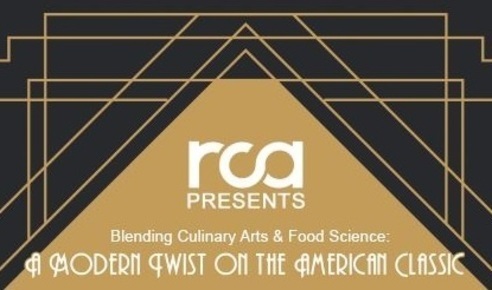 With Kentucky as the inspiration, and the "RCA Fusion Confusion Food Truck" as the method of delivery, competitors will need to use their creativity coupled with RCA’s 2020 list of food trends to create 30 sample-sized portions of their item. 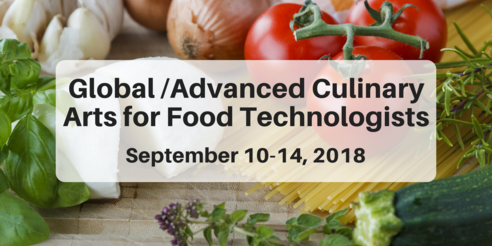 Join us September 10-14 in Bentonville, Arkansas for a five-day hands-on training workshop to learn about global flavor principles and explore the cuisines of the Mediterranean, Creole/Atlantic Rim and Asia. You’ll even earn 40 contact hours towards CCS® certification. 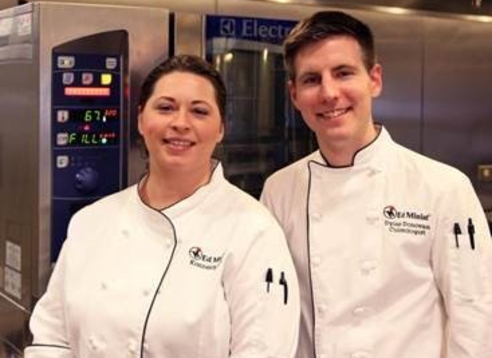 Learn more about this valuable opportunity to support your future in Culinology®. Deserving students will be awarded the scholarships at the RCA Conference. 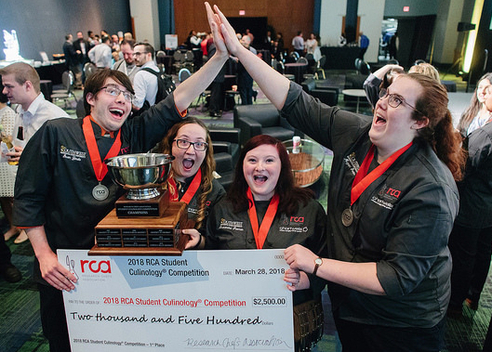 Put your education and experience to the test by participating in the Student Culinology® Competition – happening live at the RCA Conference. Your mission is to develop an all-natural, clean label product suitable as a fast casual concept inspired by Kentucky flavors. Submit your letter of intent to compete by October 1. Travel back in time on October 20 for a night of food and fun at RCA NY Metro's roaring 20s dinner at the famous James Beard House! 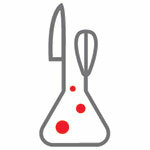 Spots for this can't-miss sensory journey are selling out fast! Save yours today. Have We Reached Peak Pumpkin? "Is it too soon for pumpkin spice? Not according to Nielsen data. 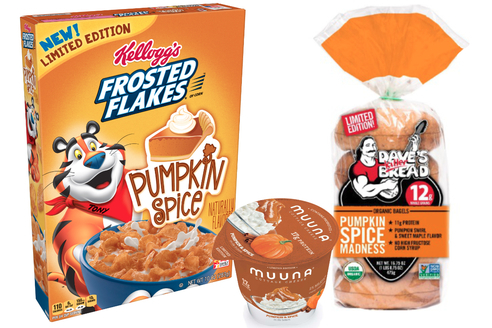 Sales of packaged food products featuring a pumpkin flavor reached $5.6 million in the week ended August 18. In the past year, sales of pumpkin-flavored products totaled $488.7 million, up nearly 16% from the year before. It seems consumers aren’t yet bored with the gourd."